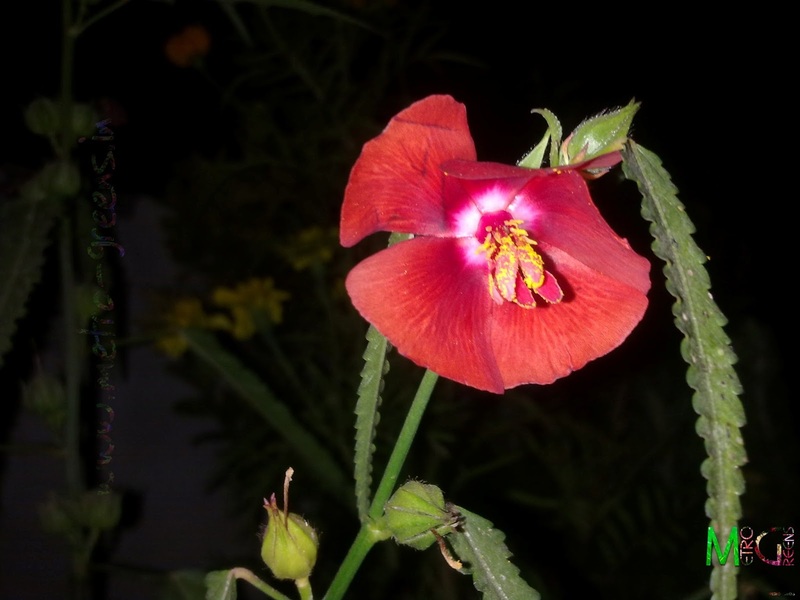 This is a pretty flowering plant, and as the name suggests, it blooms in the mid day, stays throughout the day and night and falls off the next morning. 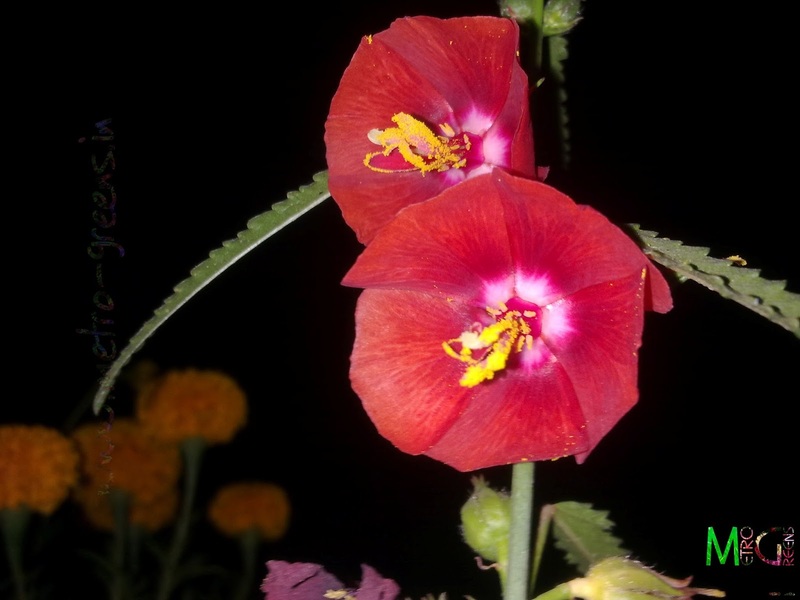 This is a pretty looking flowering plant and that is very easy to plant and take care of. This plant is a native of Tropical Asian countries, and has now been naturalized in many parts of the world owing to its hardy nature and low requirements. Leaf Type: Elongated, linear with dentate margins, long <11 cms. The arrangement of the leaves is alternate. Plant Type: 0.5 to 1.2 metres in height. A semi-woody plant with hairs on the stems, leaves and buds. Suitable Climatic and Soil Conditions: Thrives in almost all conditions. Being a native to tropical areas, loves tropical climates (high temperatures, sufficient water, and sunlight). Thrives well in sandy to loamy soils with low to average amount of moisture, but has been found to be growing in and around lakes and ponds. The Midday flower blooms from the last year. 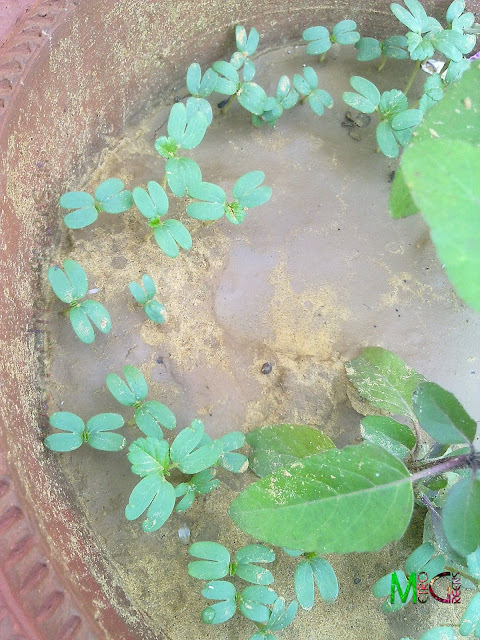 I planted this for the first time last year in middle of summers, and it bloomed all through till the onset of winters. The blooms are beautiful to look at, though have no fragrance. The blooms generate enough seeds to spread it in the surrounding areas, or to grow again, the next year. This year, I’ve been somewhat late in sowing the seeds, as my seed packet from the last year’s collection went missing somewhere. 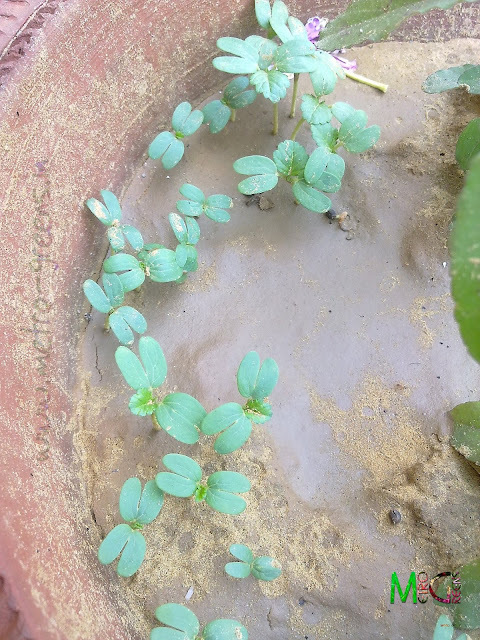 Finally I got the packet a few days back, which I sowed and since then, a number of seedlings have come up, guaranteeing me many flowers till the onset of winters. The Midday flower seedlings from this year. Guarantee for a lot of these pretty red coloured flowers for close to three months. I’ll be back with some more interesting info on rooftop and container gardening. Till then keep visiting and HAPPY GARDENING!